Aside from enrolment rates, this goal emphasizes literacy for the population, especially the youth, which have a literacy rate of about 70% in Africa, according to UNDP data for 2012. 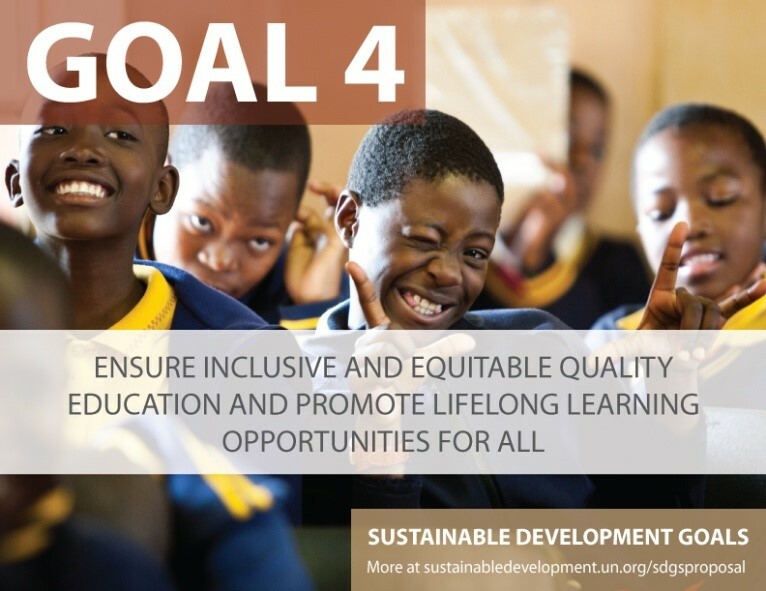 This goal also focuses on equity between girls and boys in education.. Another interesting emphasis of this goal is its focus on life-long learning, which again acknowledges that work should be done on education beyond primary school. For example, target 4.4 (see below for all proposed targets) notes that individuals must acquire the skills needed for employment after completing their education rather than just saying education is successful because enrolment is at 100%. This part, however, is slightly more difficult to measure since looking just at unemployment won’t illustrate whether or not those leaving school are employable. 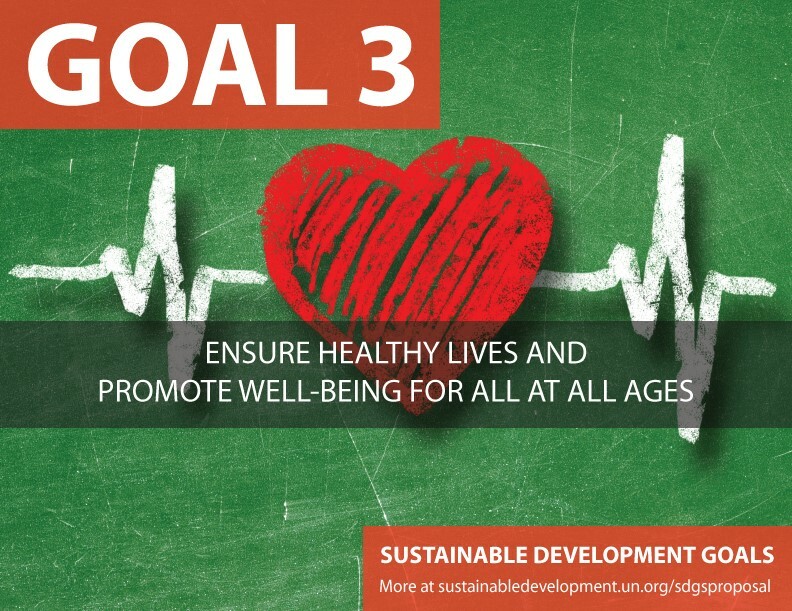 SDG Three serves as the health-focused goal and as a combination of three separate Millennium Development Goals (MDGs) that focused on health-related outcomes: Goal 4 on child mortality; Goal 5 on maternal mortality; and Goal 6 on HIV/AIDS, malaria and other diseases. As with the last two SDGs, this is meant to be a more all encompassing version of its predecessors from the MDGs. This is accomplished in the goal’s inclusion of mental health, substance abuse, road traffic accidents, and pollution, among others, in its targets (see all proposed targets below). Africa achieved impressive results in combating child mortality and the prevalence of HIV/Aids, Malaria and Tuberculosis in the last 15 years. Maternal mortality, on the other hand, remains a challenge, although the current efforts in place are likely to lead to a significant reduction in maternal deaths in the coming years. As mentioned, this goal includes more than the standard measures of health that were included in the MDGs. For example, there is an emphasis on preventing and treating substance abuse. There is also a reference to mental health, something many developing countries are struggling with, as there are generally not enough relevant medical personnel. In Africa, according to WHO statistics from 2011, the psychiatrist-to-patient ratio is less than 1 to 100,000, with 70% of African countries allocating less than 1% of the total health budget to mental health. 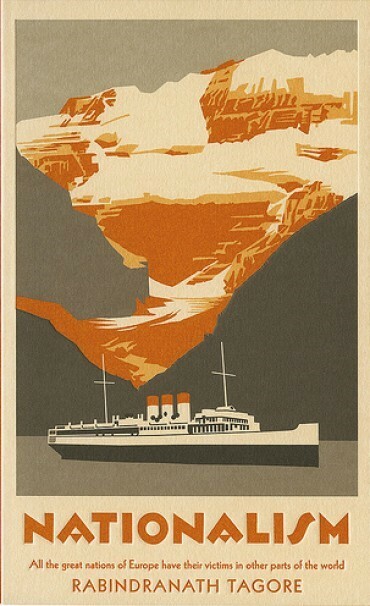 To modern readers, this text offers much by way of understanding what keeps a nation together (and working), and the impact of nations on individuals and (non-Western) societies. To Tagore the nation is simply “the political and economic union of a people… organised for a mechanical purpose” (p. 38) where “the only common bond is usefulness” (p. 19). The nation, a Western construct, is unsuitable for India he argues, because of India’s ethnic diversity. Europe, which Tagore presented as a relatively homogeneous region, could more smoothly marshal the collective effort of her peoples because all of her people were essentially the same. India, and Asia more broadly, does not share this attribute as it is much more diverse – a ‘weakness’ to the nation – warns Tagore. This is an important consideration for (public) leaders in Africa as we look to draw strength from our diversity, rather than allow our diversity to continue to challenge Africa’s aspirations. Nationalism is not an attack on Europe or the West. It is however a caution against an uncritical adoption of a Western concept (to a non-Western context) that was making headways at the time and remains relevant today – in the era where business as usual impedes sustainable development. ‘Nationalism’ and many other materials are available at the UONGOZI Institute Resource Centre.